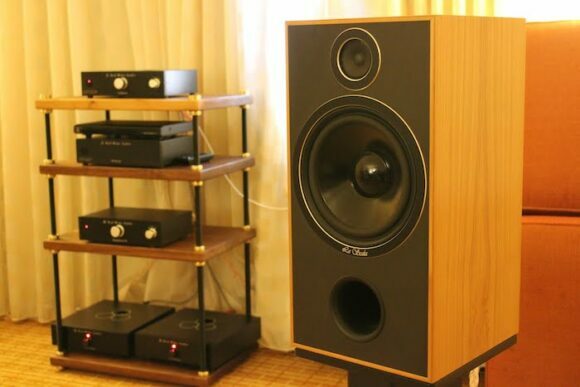 October 2011, Rocky Mountain Audio Festival. Red Wine Audio’s Vinnie Rossi is showcasing his new budget integrated. US$1500. Firmly priced for tough times. Would there be a catch? Kinda. 15 watts per side is where it tops out. Maggie rock n rollers have nothing to see here. 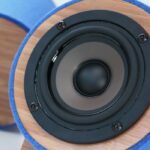 High efficiency speaker sorts should prick up their ears. Owners of Zu, Hoyt-Bedford, Omega, WLM or Tekton – that means YOU! In the Denver Marriot hotel room, Rossi is kicking it with Nine Inch Nails – Signature 15 roped to WLM La Scala standmounts. A tonally and dynamically impressive pairing; something that ain’t as common as you might expect away from the high-end. June 2012. Hand-made in the USA, this smallish integrated finally makes it to Camp Darko. Despite this being his entry-level amplifier, Rossi hasn’t taken the short-cut to higher margins by outsourcing the assembly to a Chinese production line. 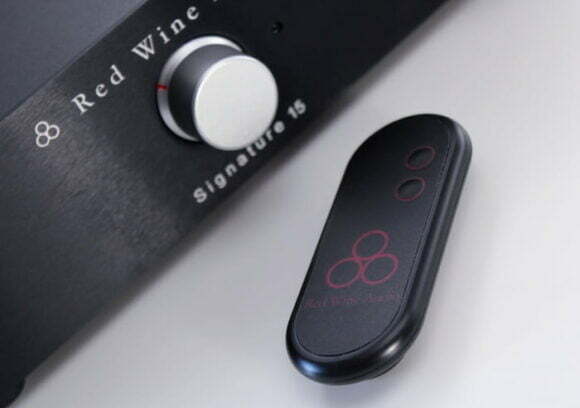 The Red Wine gear is all made by hand in a small facility (in Connecticut). Form factor. The Signature 15 could slot easily into any system (assuming the juice is sufficient). It’s good enough for most folk’s main rigs. I ran it with the price commensurate Zu Omen bookshelves in mine. High(er)-enders might even see this as a handy standby unit or something to fuel their second system. Dimensions 30 cm (W) x 25 cm (D) x 7 cm (H) lend the Signature 15 a ‘go anywhere’ vibe. 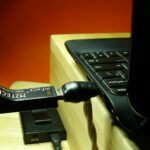 Home office users can plonk their monitor on top and not worry about case damage or the unit over-heating. This amplifier barely breaks a sweat during normal operation. On the desktop, the volume pot would be within arm’s reach and 15 wpc would be ample for near-field listening of more challenging loads. I ran Well Rounded Sound’s (bottom-of-their-range Yorkies) and not once wanted for more beyond midday on the dial. Multiple inputs. Doesn’t the Signature 30.2 have only ONE input as standard? Yup, it does. The baby brother’s got three. ‘Nuff said. Subwoofer output. Low-frequency dial-in isn’t to everyone’s liking but if you’ve got the need for an active subwoofer then Rossi’s got you covered with a line-level output. Off-grid listening. 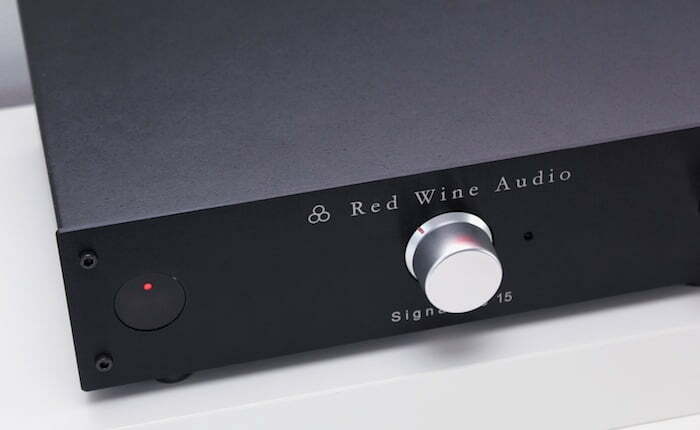 Battery power is the jewel in the Red Wine Audio crown. Instead of paying for a huge/expensive toroidal, you get Vinnie Rossi’s clever-clever LiFePO4 battery power design. Like every other product in the range, the Signature 15 can be completely isolated from the mains (noise) with a flip of a rear-mounted switch. Does that make you feel a bit of a chump for dropping $3k on that fancy power cable? Hard to believe that this integrated will also run you LESS than that fancy power cable. Used to hash brown background? Not here sunshine. The Signature 15 offers mere mortals a taste of that blacker-than-midnight-in-the-desert background. OR you could take it on a camping trip. Auto-charging battery. You’ll get approximately six hours of solo-battery listening before the power LED flashes to warn you that it’s nearing depletion. Flip it back to “AC” on the rear and keep on trucking whilst it recharges. Of course, you can listen this way all of the time: the mains power feeds the battery and the battery juices your speakers. Hybrid design, Tripath no more. 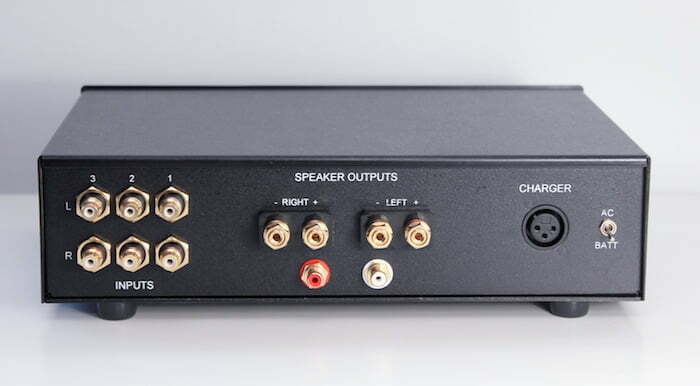 Like the Signature 30.2 LFP-V Edition (which I dug A LOT), the pre-amp section is tubed-up with a 6922/E88CC. The stock bottle is a JJ – it sounds nice – but tweakers can easily take sonics up a notch via tube rolling. More arrestingly, the Signature 15 dispenses with a Tripath chip (still found in the 30.2) and runs with Rossi’s own (new) special sauce in its output stage: discrete Class A/B transistors. Going on audio memory alone (oh dear), the Signature 15 isn’t as propulsive with lower frequencies as the Signature 30.2. It’s also a shade more romantic. There’s just enough vapour trail on instrumental decays to keep valve lovers happy, just enough self-discipline with micro-dynamics and cleanliness to enchant solid-state fanciers. Hey Vinnie! What prompted the move from Tripath to your own design? JD: What can you tell us about the new output stage and/or amp topology? JD: With which loudspeakers did you voice the Sig 15? Rossi’s own assertions about the Signature 15’s ebullient top-end are bang on. Its more insistent treble suits the 98db Zu Omen bookshelves to a tee; the Red Wine unit restores some air to the mix which allows the Omen to expose plenty of detail but with greater refinement. And transparency. Let us not forget transparency. My usual Zu partner – a vintage Sansui AU-417 – is more murky/opaque. The Signature 15 pulls open the ribcage for the listener to witness the heartbeat and guts of music. Sound levels can also get LOUD with Zu partnering. 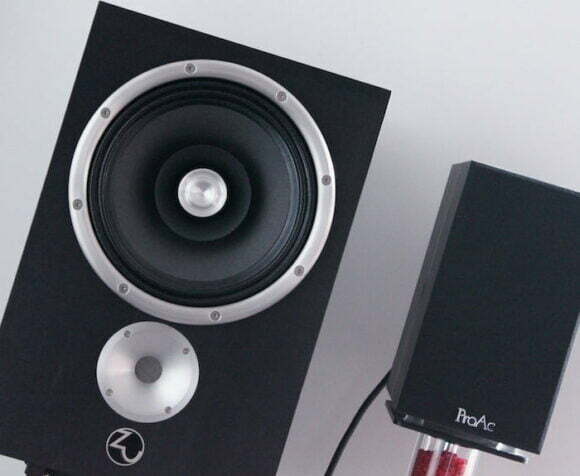 You’d assume that higher SPLs wouldn’t be the possible with 85-86db ProAc standmounts (Tablette Reference 8). And you’d be flat wrong – 15 wpc riding on a high current delivery vehicle means one doesn’t need to push the volume pot past 1am. You’d also assume the bass would turn to porridge, especially with the more demanding lower frequencies of L.S.G. “Netherworld”. It doesn’t. The compromise made with the RWA/ProAc combo is with dynamics; the Signature 15 doesn’t quite capture the more visceral shifts of the Sansui integrated. Near-field listeners probably won’t notice. Or mind. July 2012. What’s sauce for the goose. 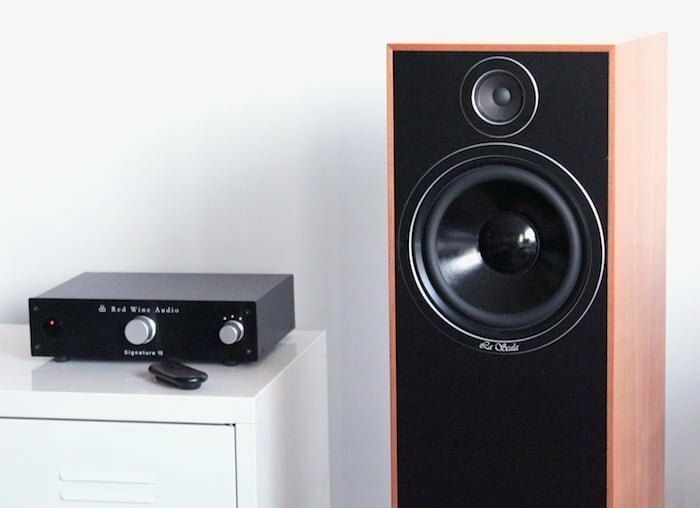 Red Wine Audio Signature 15 paired with WLM La Scala (93db floor standers) – a loudspeaker that’s neutral to the point of being initially misread as boring. It’s not – it’s just less rose-tinted than Zu-land. With the La Scala you get to hear precisely what you feed ’em – no added flavour enhancer or MSG. Quite an adjustment having come from Zu Omen and (to a lesser extent) ProAc standmounts. Think of the La Scala as an upstanding gentleman, long on politeness and short on personality of his own. The volume pot requires more clockwise turn than when pushing Zus. No biggie. In the amplifier comparison game numbers are deceptive. 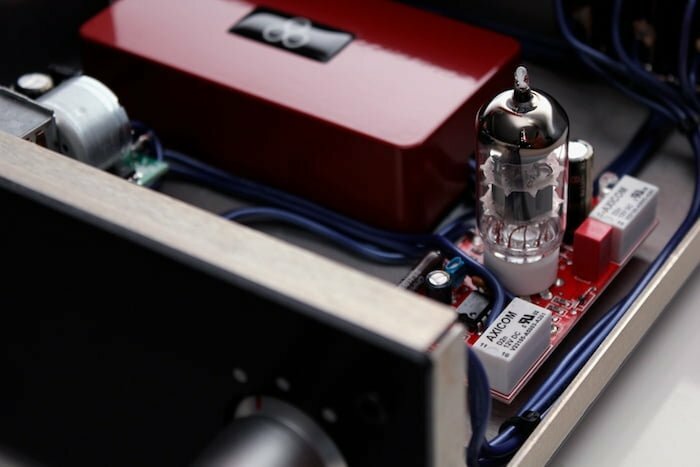 At a lowly 12 wpc, the recently raved-about Audion EL34 Sterling amplifier has a better handle on bass – and it rules the aforementioned ProAcs with a tighter fist. That’ll likely be the benefits of a hand-wound transformer recipe. The EL34-er also has the edge with harmonic elegance and vapour trail decay. 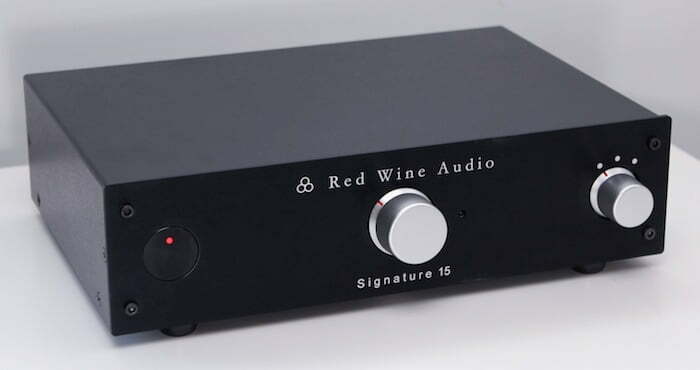 But, but, BUT…it’s how close the Signature 15 gets to the Audion with tonal and textural information retrieval that colours me impressed. It gets REALLY close. Even more so with the Red Wine integrated running in battery mode; which sees it nudge out the Audion for background tranquility. Prefab Sprout’s Jordan: The Comeback is chock full of lush arrangements and silky vocals. Lesser amplifiers harden this tenderness. Not the Audion. And neither the Red Wine Audio Signature 15. The kicker? The latter will run you half the dollars of the former. That’s half the (Audion) money for 80% of the performance. Crude mathematics, yes – the spirit of which is tough to ignore. Price. Wallet damage is where all of the above finally coalesces into one tidy, economical package. A superb-sounding integrated that immediately nullifies doubts about mains power quality. The casework might be more workaday than Rossi’s other models but that’s all part of keeping the price down. At AU$1500 – yup, local price at parity with Rossi’s direct sell US RRP – trophy hifi for snobs it is not. You’re only shelling out for the things that matter. (Prospective) owners will likely thumb their noses at more expensive schlock. Rossi’s shift from Tripath to Class A/B for their entry-level integrated might have seen a halving of nominal power output but it’s also shaved a grand from the price. Said move has subtracted nothing from musical engagement/enjoyment. Win win. Loading the syringe for a conclusive hit: the Signature 15 mainlines refinement and musical engagement. Intoxication + affordability = addiction. 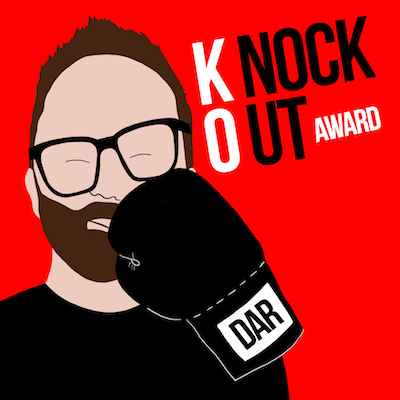 Such audio drug-running can have only one final destination: DAR-KO award. Returning to your Audio memory (sorry) how would you compare the Sig15 to another low watt amp you auditioned the Trafomatic Aries? Subjective I know but just in general terms. I won’t hold you to it. Promise. Sorry Brad – I wouldn’t wanna make a call on this. It’s been over a year since I’ve played with the Aries. I read somewhere and your did so with the JK dacs review the importance of synergy.Any advise dac wise from your darko dac index? Not sure what your question is dookie182? 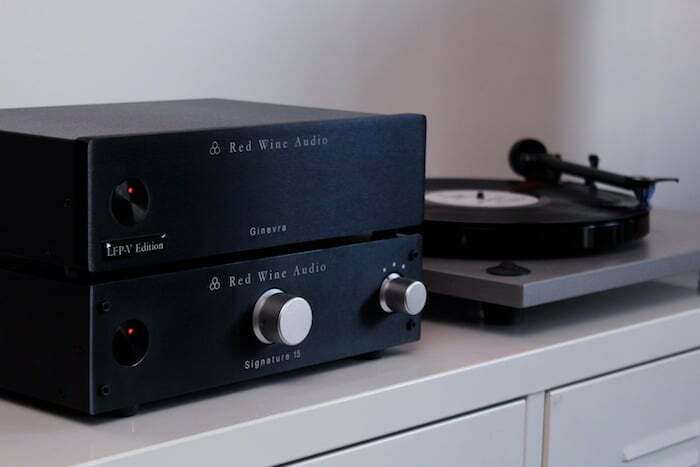 from your 3 budget 5 stars dacs (audio-gd 2.1 – shiit bifrost and JK dac32) what would be your advise, synergy wise? Given the livelier top end on the Sig 15, I’d probably go with the Bifrost. OR the JKDAC32. I’ve been pairing a sig 15 with the jkdac sabre along with focal 807v’s and an ALO Audio sxc interconnect and signal cable Silver resolution speaker cables and the combination is magical – holographic imaging, the speakers completely disappear, tonal density, etc, etc, I just hear music and have a hard time turning it off and going to sleep, to me it’s a perfect combo. I do want to try the jkdac32, but I wonder if it might be to dense for my tastes. I had Vinnie install a switch to turn off the amp section and I use it just as a preamp and hook it up to a big amp when in a large room and I want to crank it up, it’s worth every penny just as a preamp. Another great review of an interesting product. Any comments on the Red Wine versus the Exposure 20101S2 and Rega Brio-R? Both the Rega and Exposure are more powerful and ‘punchier’ but the RWA is more tonally satisfying. Merry xmass and happy new year from hamburg -germany ru sell this wonderful machines or exporting to germany or is here in germany a dealer for the matrial i just read about on ur website?